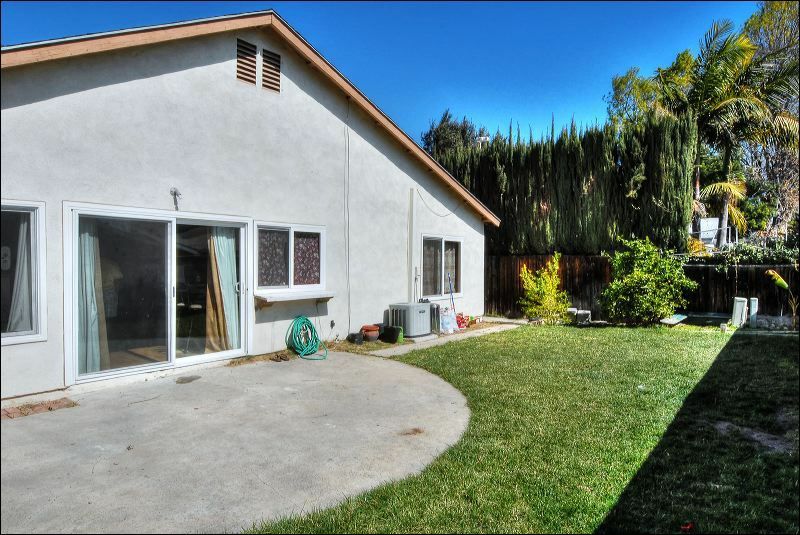 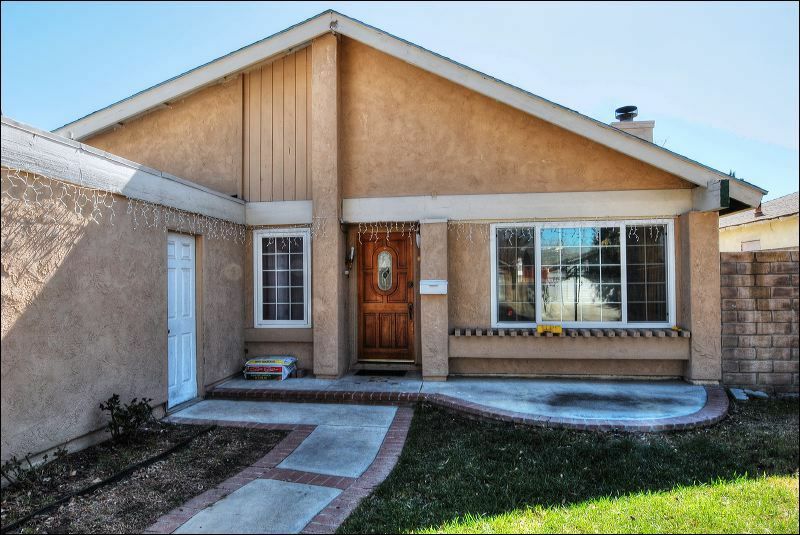 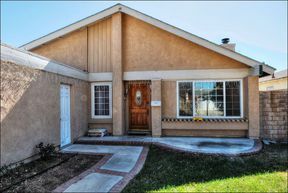 Lovely single story, 4 bedroom 2 bathroom home located on a cul-de-sac in a desirable area of Central Simi. 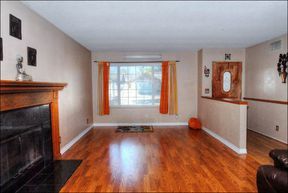 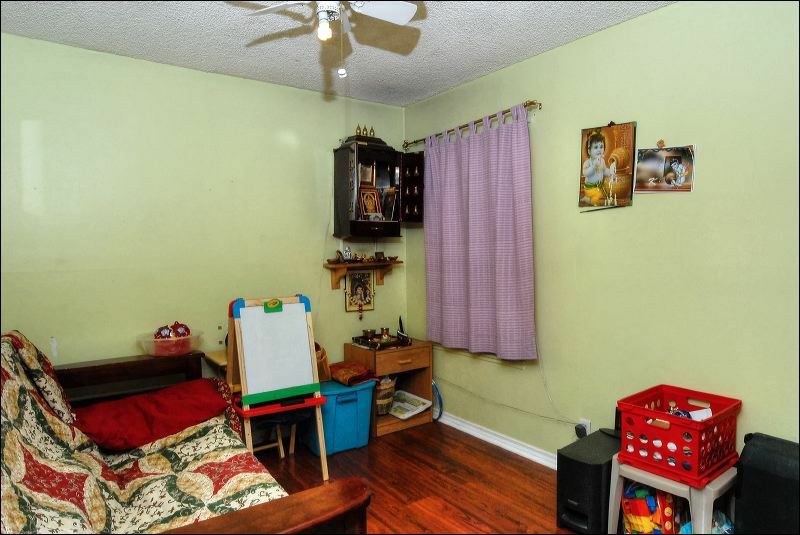 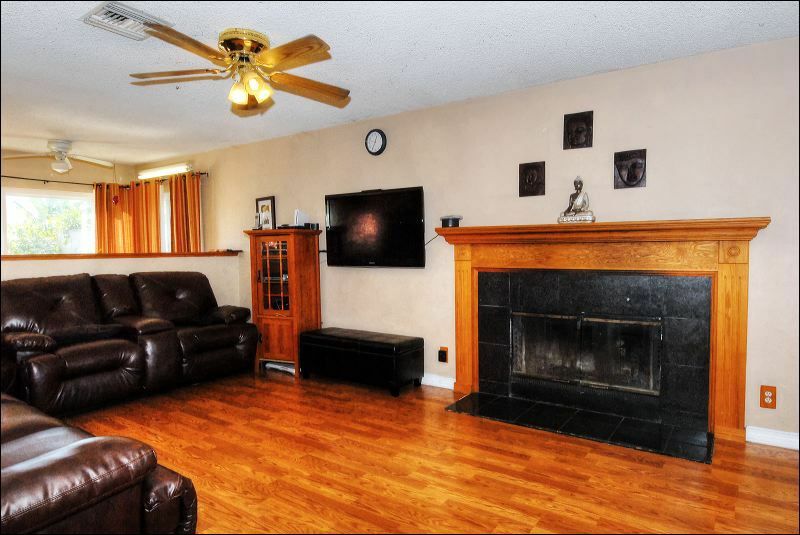 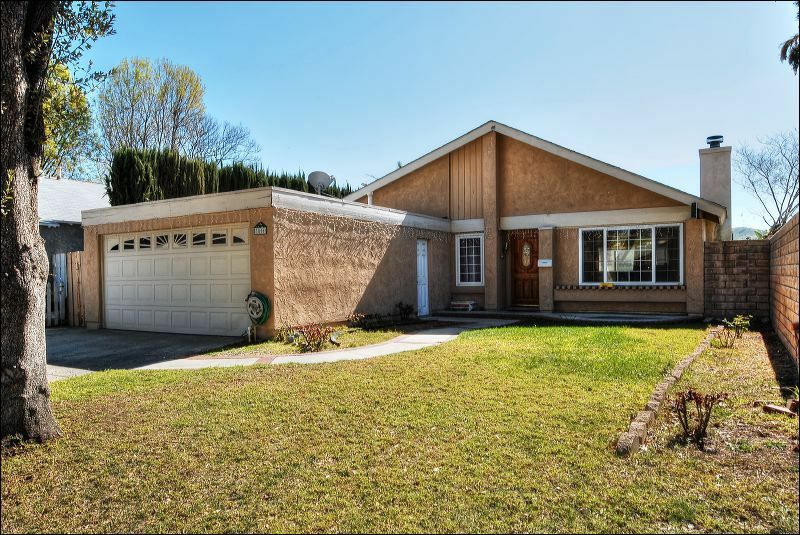 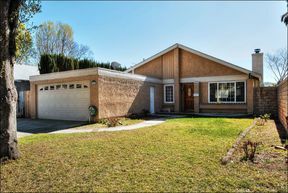 This charming home features an open, spacious living room with cozy fireplace, ceiling fan, Pergo flooring and energy efficient dual-paned windows throughout. 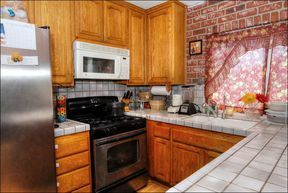 The kitchen features a free standing gas range, built in microwave, dishwasher, brick wall, tile counters, light wood cabinetry, breakfast bar, dining area with sliding door opening to a private patio making it perfect for entertaining. The two car garage with laundry area has direct access to the kitchen. 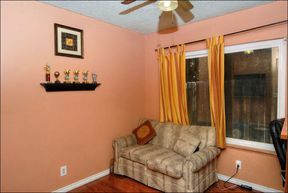 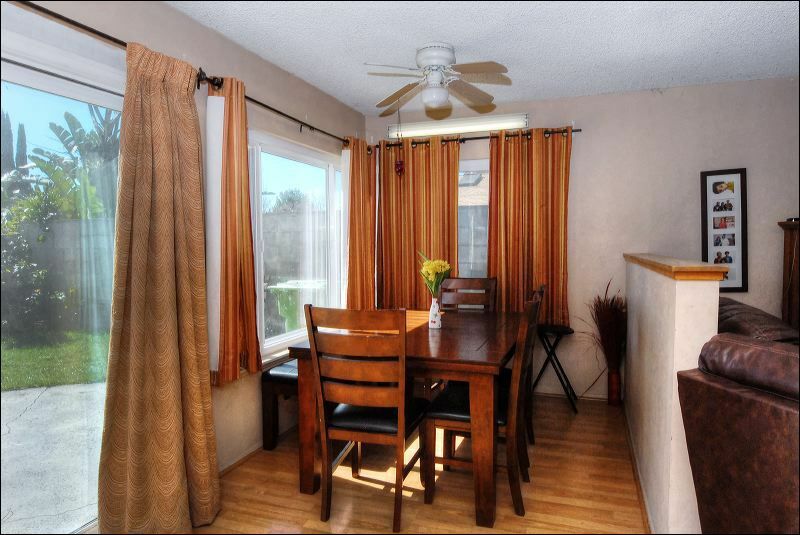 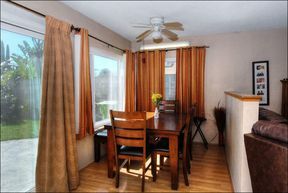 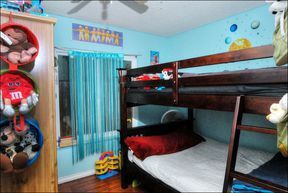 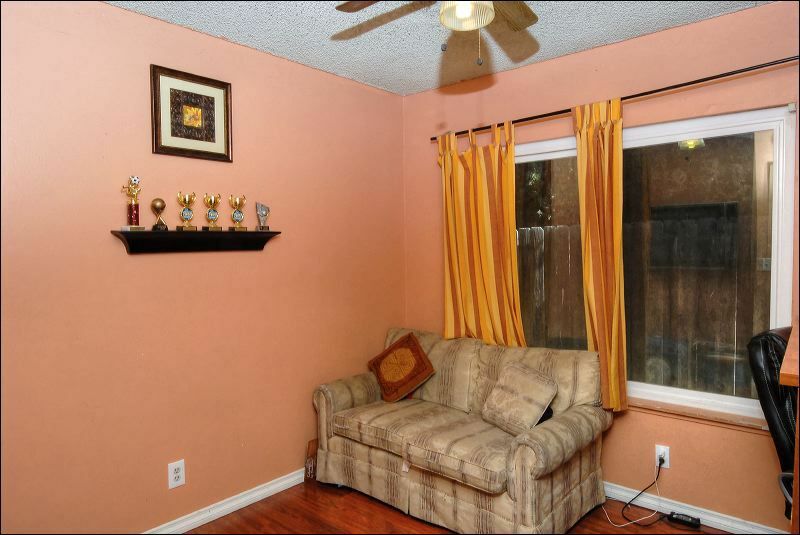 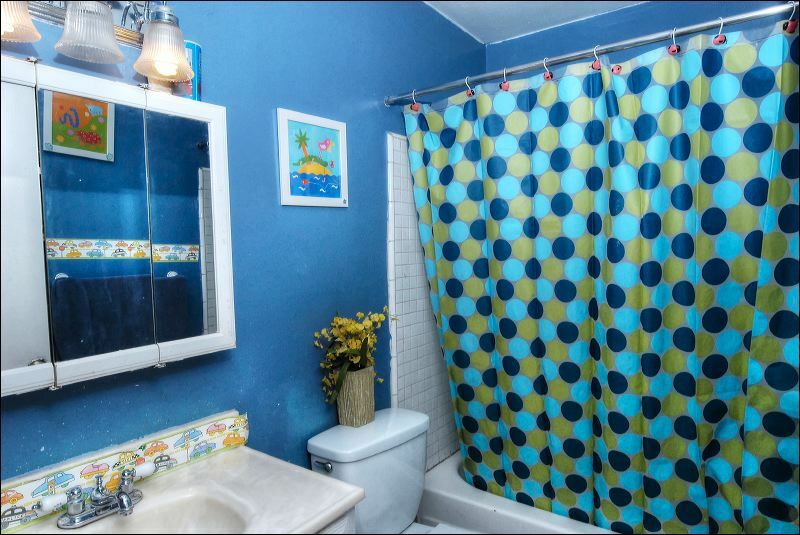 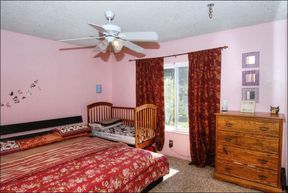 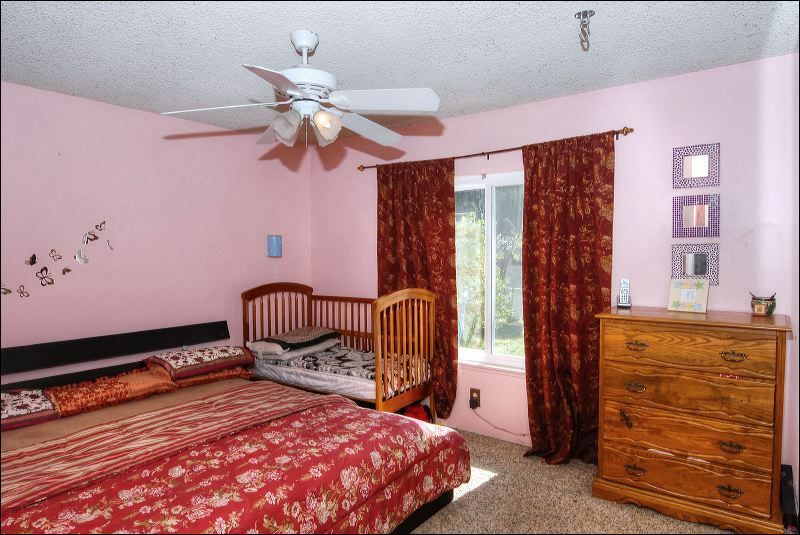 Conveniently located within walking distance to shopping centers and easy freeway access.